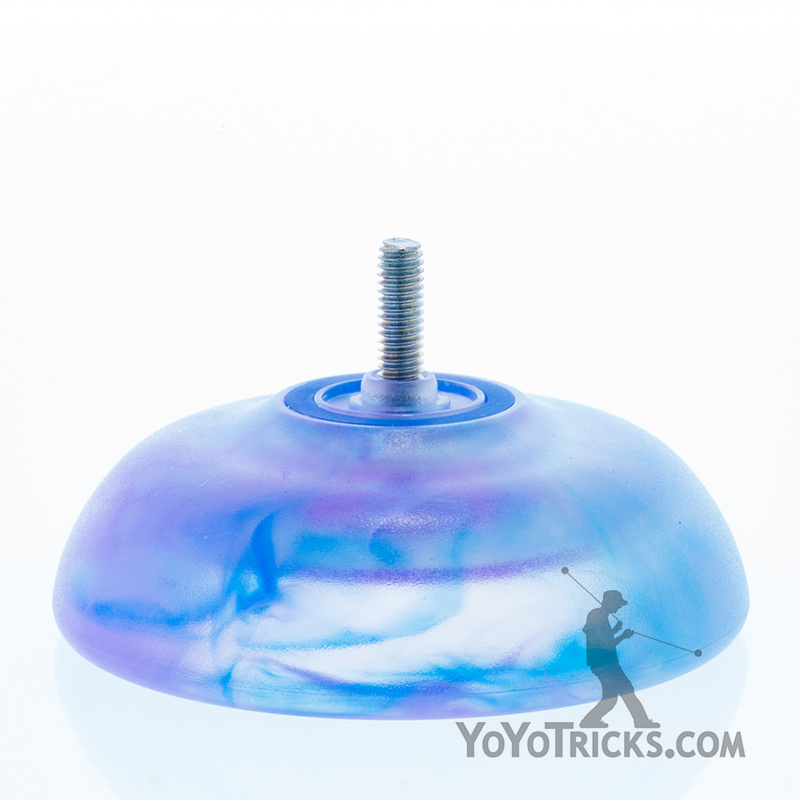 For us, the Replay Pro yoyo has changed the landscape of what can be expected from a yoyo under $20. 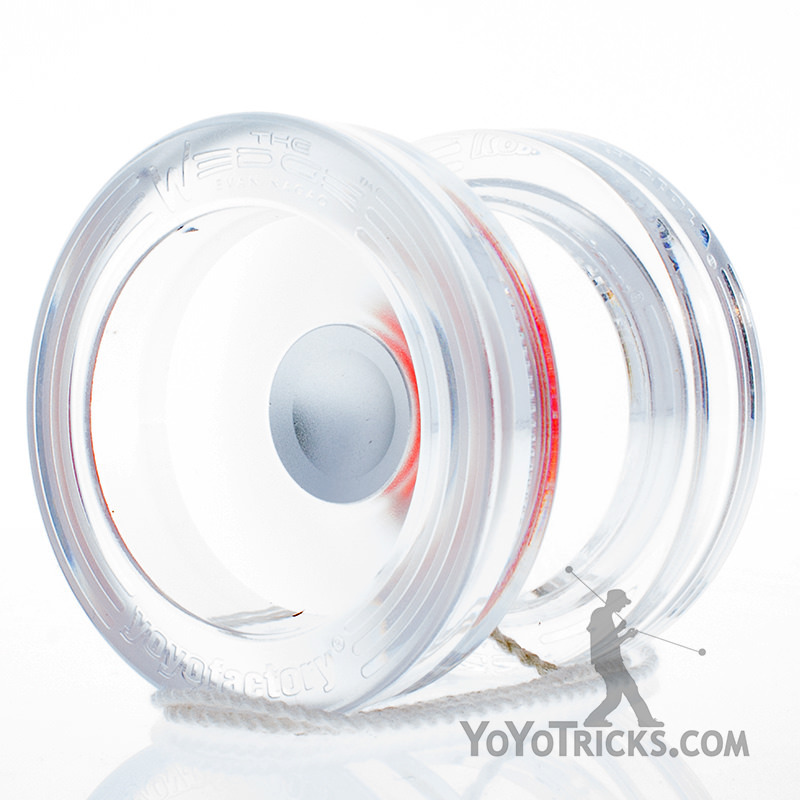 We highly recommend this yoyo for any player who is ready for advanced or unresponsive play and wants maximum performance from a low priced yoyo. Designed for world yoyo champion Gentry Stein, the Replay Pro shares a lot of the same qualities that has made his metal Shutter yoyo a yearly contender for best budget metal yoyo since its release. Like the Shutter, the Replay Pro is a solid all around performing yoyo which excels at a wide variety of advanced 1a tricks. Also like the Shutter, the Replay Pro comes equipped with a CenterTrac bearing, an extravagance that pays huge dividends in performance for a yoyo at such a low price. The first time we threw the Replay Pro we were immediately impressed by its solid feel. Despite its price, the Replay is extremely well built and reliable. 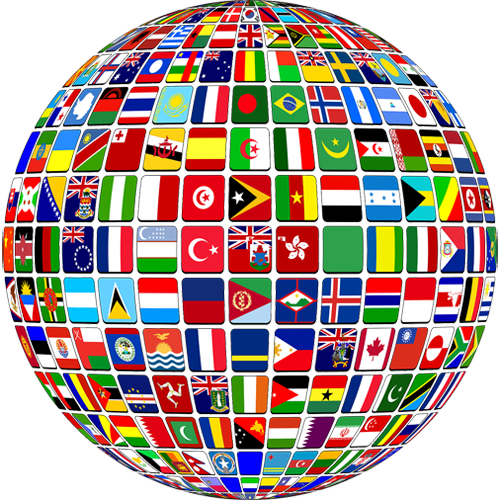 In terms of tricks, this translates into long spin times, stable play, and the Replay is just a pleasure to throw. The Replay Pro resists tilting and stays on plane during long and complicated combos. Its CenterTrac bearing helps it to excel off-axis style play, and its inner cup even allows for some basic off-axis finger spins. 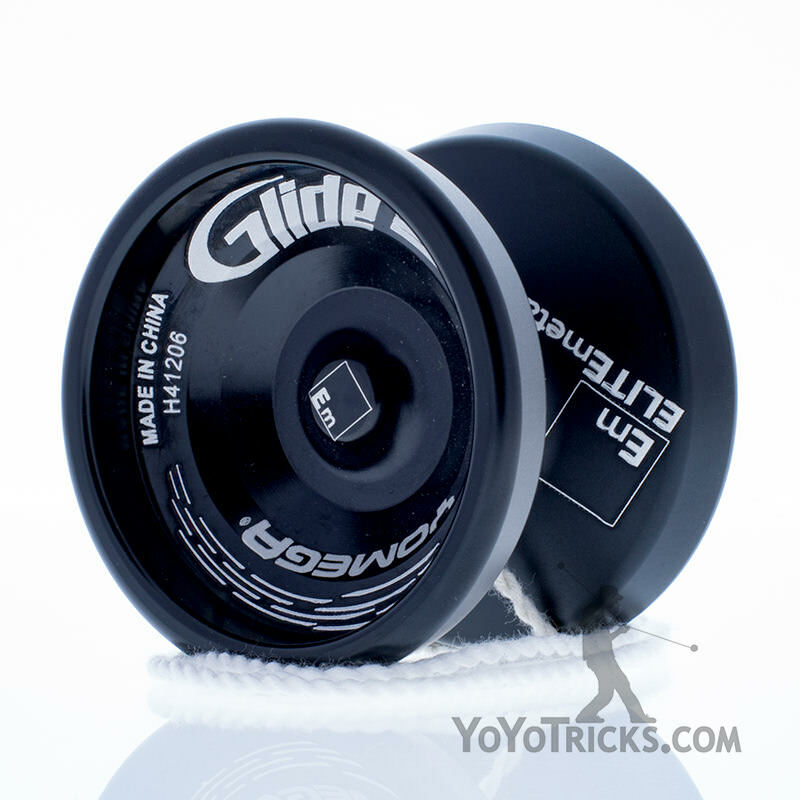 If your budget is under $20 and you are ready for a yoyo that can go the distance, the Replay Pro yoyo is the obvious choice. It transcends its category. 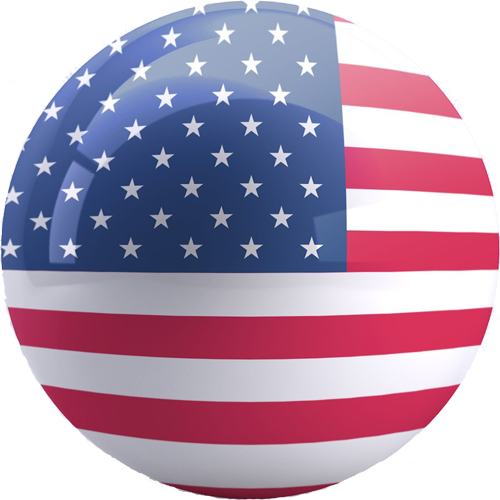 The Replay Pro is not some cheap alternative to what you are really looking for, it is not a solid design ruined with inexpensive plastic and junk parts. The Replay Pro is good. The fact that it is inexpensive is just a bonus. To get the most out of the Replay Pro, we highly recommend the Replay Pro Yoyo Players Pack, which includes extra strings, along with the YYF Multitool and YoYoTricks.com Thin Yoyo Lube for bearing protection and maintenance. 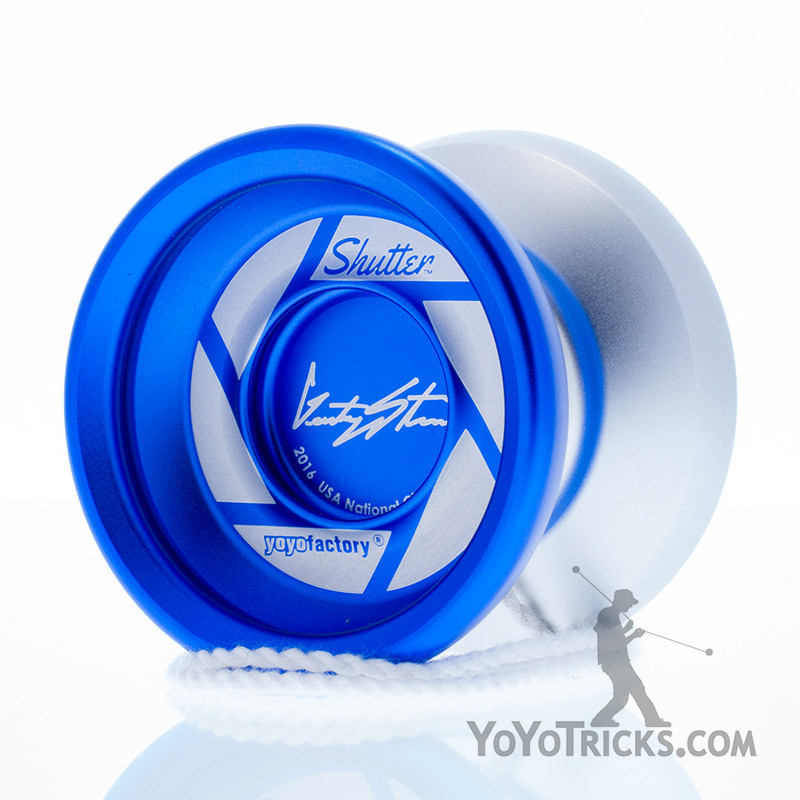 It has been a long term goal and dream of Gentry Stein’s to have his name behind a low price plastic yoyo. We are happy to announce that Gentry has achieved this goal with the all new Gentry Stein Replay Pro! This model has been in development for almost a year, with the focus being on World Champion performance, extreme durability, and a low price point. Replay Pro is constructed of tough poly-carbonate, and uses a Center Trac bearing.